Page currently in progress. 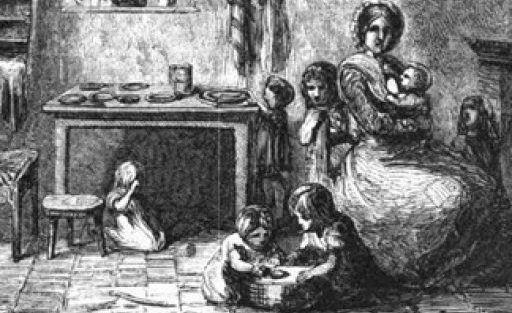 It is intended to compile a comprehensive reading list and list of resources pertaining to life in the working-class home from the late eighteenth century to the present day. Please email if you would like your work included in this bibliography or have suggestions for the resource list. Harley, Joseph, ‘Material lives of the poor and their strategic use of the workhouse during the final decades of the English old poor law’, Continuity and Change, 30:1 (2015), pp. 71-103. Harley, Joseph, “Material lives of the English poor: a regional perspective, c.1670-1834” (PhD thesis, University of Leicester, 2016). Holmes, Vicky, ‘“Death of an Infant: Disclosures as to Cottage Accommodation’: Coroners’ Inquests and the Study of Victorian Domestic Practice’, Home Cultures 11.3 (2014), 305-331. Wilson, Nicola, Home in British Working-Class Fiction (Ashgate, Farnham: 2015).